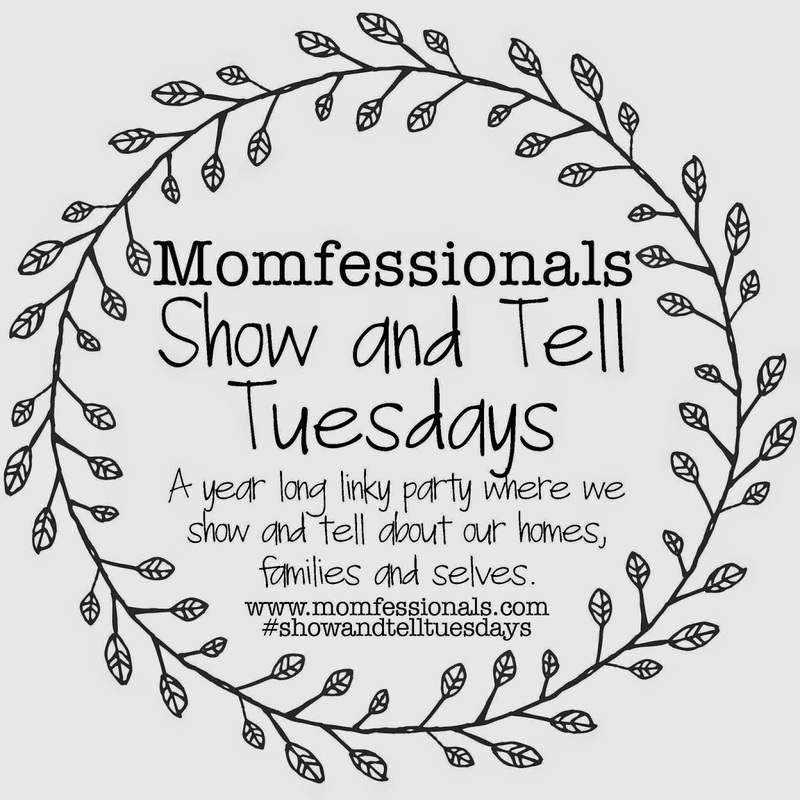 Linking up with Andrea for another instalment of Show and Tell Tuesday. Today's theme is favourite Pinterest pins. You can follow me on Pinterest @sarahamacd. 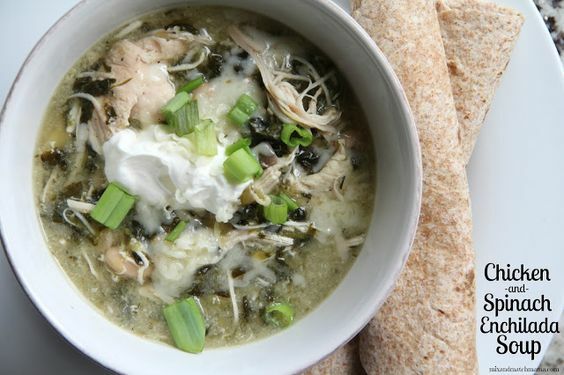 This Chicken Enchilada Soup is amazing. I have made it for guests and for us. 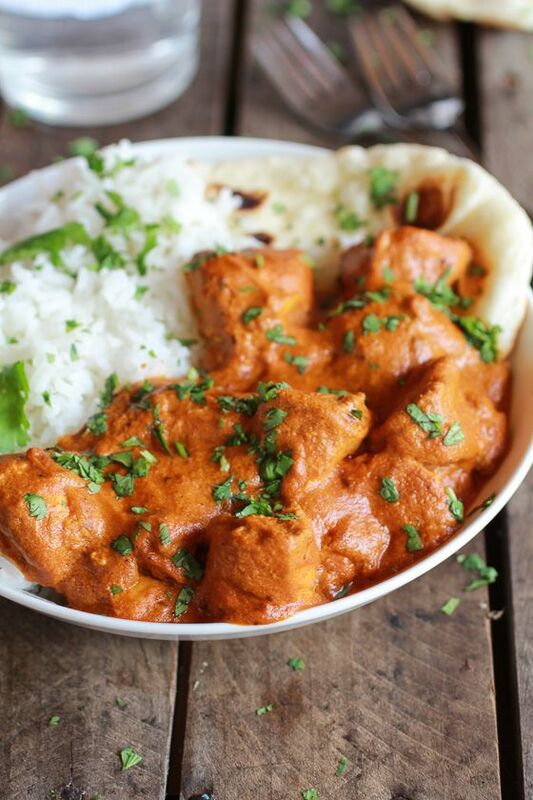 I love making curries and this Butter Chicken for the slow cooker is the best. When there are things on my Boards for too long and I haven't tried them or when I've made them a couple of times without really enjoying them, I will delete them. I used to make notes in the comments when I'd make a substitution for something, but they sort of took away that's option. I also have a board for "My Style", "Places I'd Like to Go" and "For the Home". When I browse Pinterest, I first look to see what people I'm following and then I go to Popular pins and sometimes Everything. I often use the search function too. I love being able to find any recipe I want, how to match clothing, and travel tips for anywhere. Since I don't attempt many crafts or intricate cake designs, I haven't had many Pinterest fails. But they are my favourite thing to look at, like these ones. The photography fails are my favourite; there is a reason why we have professional photographers. 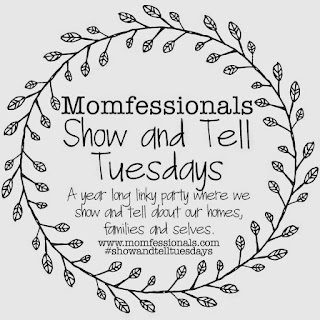 Some people have very well curated Pinterest pages, so I am looking forward to clicking around on the link up today. I have to try that soup too! Look yum! And I keep reading about slow cooker butter chicken--- got to try! !